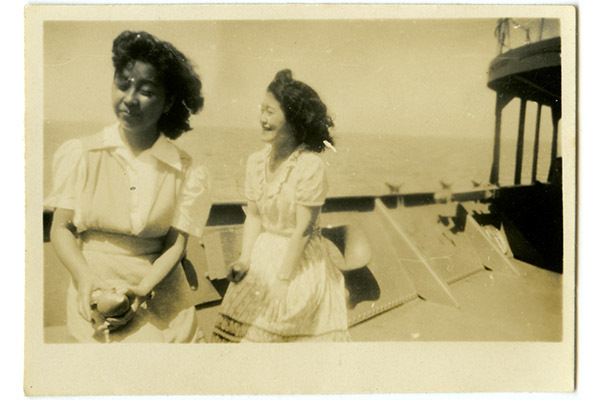 This photograph shows Marie Katsuno (right) with her friend, Michiko Saito, in August 1946, aboard the USS General M.C. Meigs, a ship once used to transport troops for the United States during the Second World War and Korean War. Marie was being ‘repatriated’ to Japan. From the Canadian government’s perspective at the time, Marie was simply going back to her home country of Japan. In reality, Marie had never been to Japan. She was born at Vancouver General Hospital in 1923, and grew up in East Burnaby. Marie’s mother would frequently take her to the Powell Street neighbourhood. Like many Japanese Canadians at the time, Marie’s father was a fisherman. Marie and her family eventually moved to West Vancouver in 1934 and lived in a small fishing village with nine other Japanese Canadian families. After the bombing of Pearl Harbor in 1941, her family was uprooted and sent to the incarceration camp in Tashme. 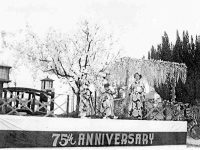 When the war was coming to an end, the Canadian government gave Japanese Canadians two ostensibly simple choices: resettle east of the Rockies or sign up for ‘repatriation’ and ‘return’ to Japan with financial assistance from the government. 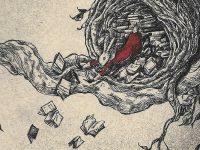 Marie’s life was uprooted once again when her father decided to move the family to Japan. Her father was already in his 70s, and wanted to see his birthplace again. Marie was unwilling to go, but had no other family support in Canada and she could not return to Vancouver due to government restrictions. Left with little choice, Marie followed her parents to Japan aboard the USS General M.C. 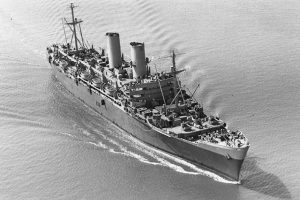 Meigs in August 1946. Aerial view of USS General M. C. Meigs (AP-116) underway in Hampton Roads, Virginia, 4 July 1944, soon after completion. Photographed from an aircraft assigned to Naval Air Station, Hampton Roads. Photo credit: US National Archives. Repatriation means the return to one’s homeland. Marie’s ‘repatriation,’ meant the opposite, leaving her actual homeland and sailing across the Pacific Ocean to a foreign land that she had never seen before. Life was difficult for Marie and her family when they settled in the small Japanese village her father had originally emigrated from in the Fukui prefecture. Although she and her father worked hard fishing on the waters of the Pacific coast, the lack of adequate and familiar food for her family was a constant problem for Marie. In a postcard Marie wrote to her friend Yoshimaru Abe in Canada after arriving in Japan in 1946, she laments the strange customs and people. She also writes in her postcard that she is always dreaming of Canada, her friends, and especially the food (including Abe’s cake) because she is sick of having “rice two times a day, getting fat from starchy foods” and eating sugarless meals. After years of craving more (sugar) to eat, she decided to work for the United States Occupation Forces, where the military provided free food for workers instead of relying on rationed food for civilians. Marie settled in Yokohama, which was still in desolate ruins because of U.S. air raids during the war, to work for the Occupation Forces. During her few years of employment with the U.S. Occupation Forces, she regained her Canadian citizenship and eventually repatriated—in its truest sense—to her native country, Canada, in 1994. Title: Marie Katsuno’s ‘repatriation’ on board the USS General M.C. 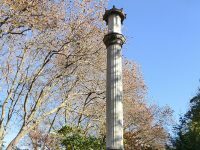 Meigs; Vancouver, B.C.